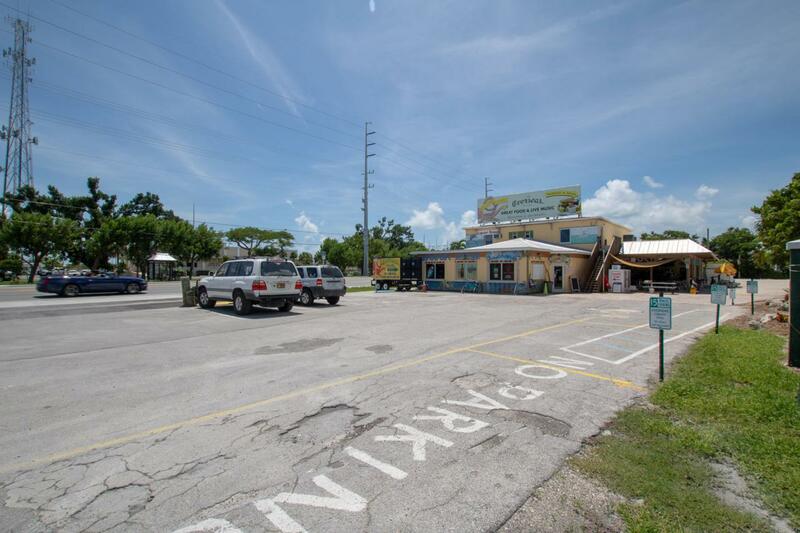 Tremendous Opportunity to Purchase Real Estate and totally renovated Building with profitable Rest., Bar and Liquor store businesses. Great visibility on Overseas Hwy with Billboard. Current owners completely renovated the property in 2016 & 2017. Sale includes all newly purchased Furniture, Fixtures & Restaurant & Liquor store Equipment & coolers, plus valuable 5 COP unrestricted Liquor License & approx. $100,000 in Inventory. Also, 2 Transient Lic. and 2 Rogo Units. Licensed for 157 Seats with Indoor & Outdoor Bar & seating. Businesses have not been optimized or stabilized. Room to substantially grow.